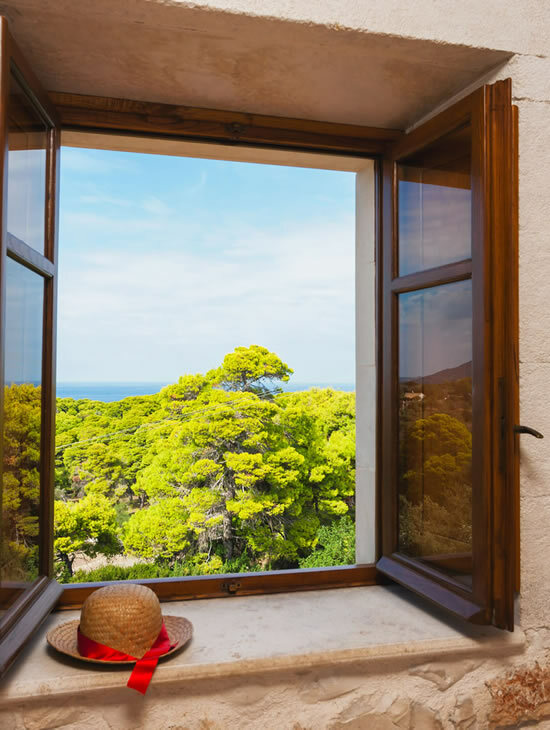 Lithies organic farm is set in large private land of 55,000 m2, next to a forest area, within the borders of the National Marine Park of Zakynthos and close to Geraka beach with lovely views of the Ionian sea. 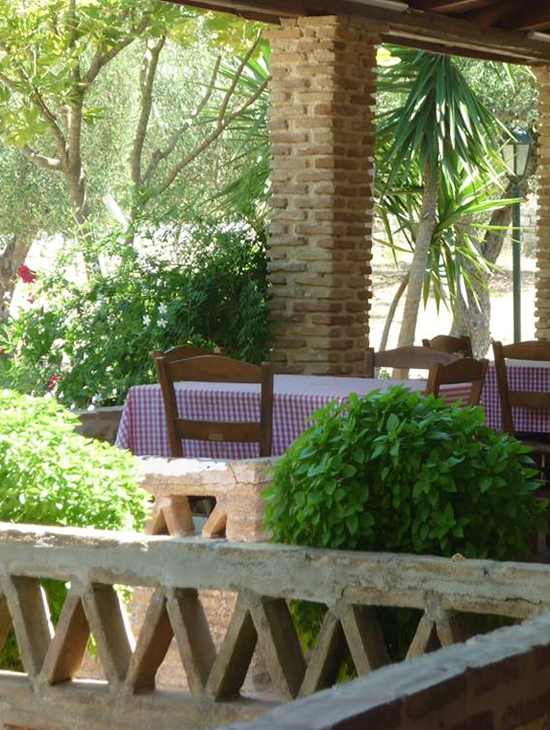 It is run by the agricultural Giannoulis family, providing you with the chance to enjoy many organic homemade products such as: organic honey, olive oil, wine, fresh fruit and vegetables. 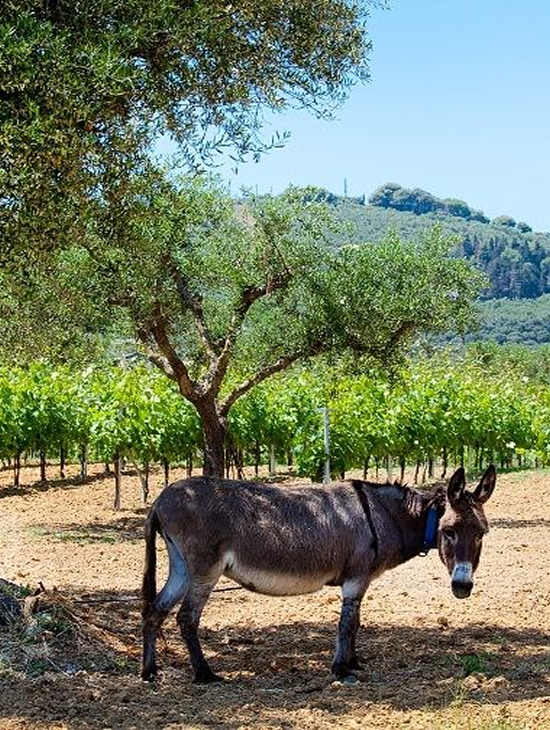 Inside the organic farm, located at the beautiful village of Vassilikos, in between olive groves, vineyards, and having as a background the deep blue of the Ionian Sea, you can enjoy Lithies Houses which are traditional cottages and villas. During your stay you can also take part in different agricultural activities. Vassilikos is an unspoilt place, perfect for families and couples, which boasts some of the best beaches on Zakynthos island. 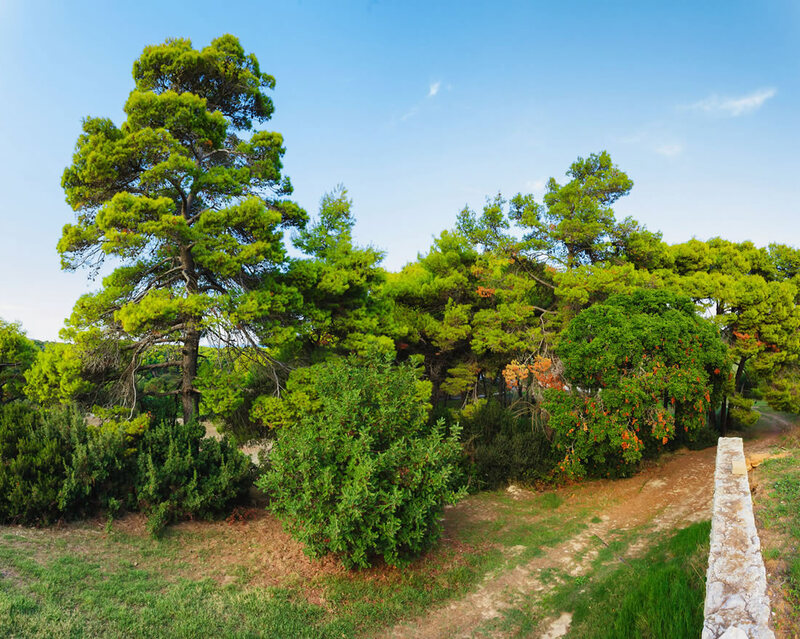 Within the organic farm, next to Vassilikos' pine forest, Giannoulis family also runs the Taverna Lithies. All dishes are prepared in the traditional way with pure ingredients, mainly organic products cultivated in the family farm. The excellent organic wine, red or white, is from the farm's vineyards. You can also taste our olive oil, tsipouro and our local cheese.